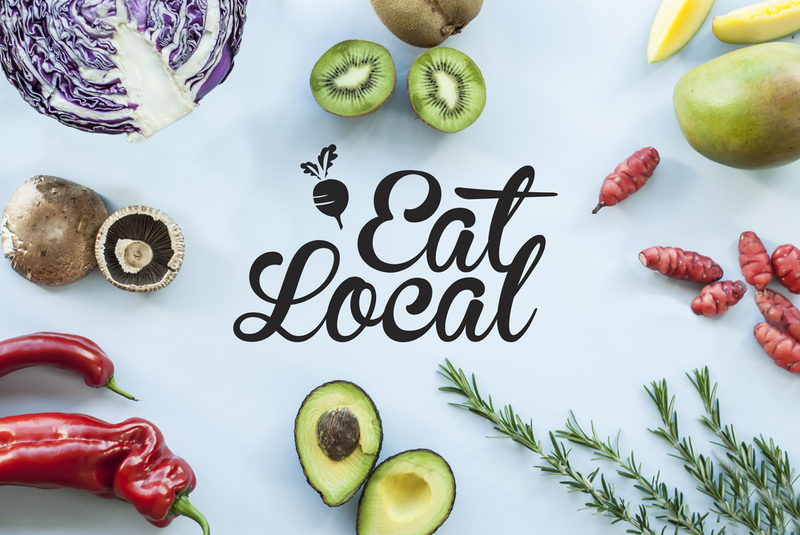 Eat Local is a campaign that inspires action to address issues linked to the global industrial food system. Aimed at students and young professionals, the intention was to restore the relationship with local food that was prevalent in previous generations. The challenge was to simplify a complex range of issues associated with the cause into a message that is accessible for an audience looking for convenience. Collateral for the campaign included an online motion-graphic, event posters, grow-your-own vegetable kits to connect the audience with the cause and tea towels to serve as a reminder to eat local.